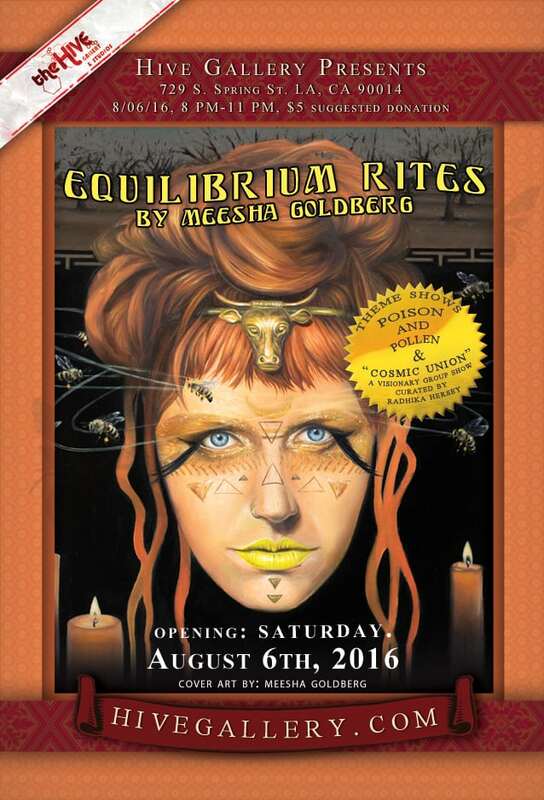 3 Shows opening August 6th, 8-11PM @Hivegallery !!! towards the creation of a bee sanctuary and educational center in Hawaii. Find out more at www.equilibriumrites.com.